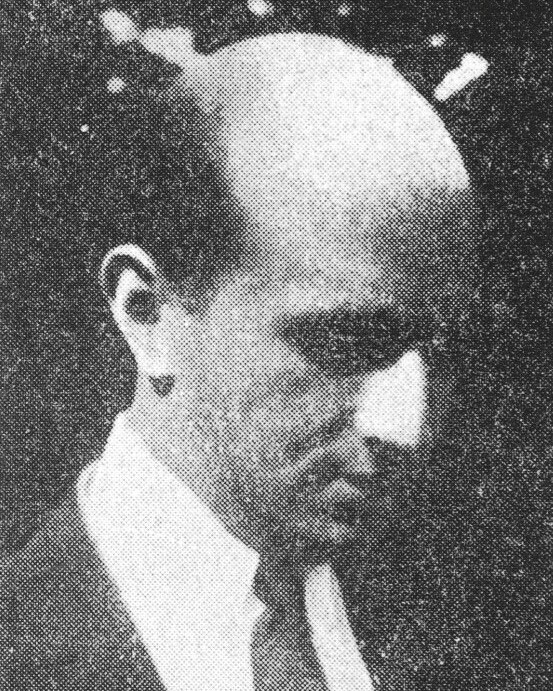 Ossip Weinberg grew up in Vitebsk. His parents divorced when he was six years old. His mother remarried a rich merchant and moved to Saint Petersburg. In 1913, Ossip studied at a high school there and at the same time took drawing classes with Professor Vasili Shukhaev (1887- 1939). He later enrolled in the School of Fine Arts in Saint Petersburg. In 1920, he left for Berlin, where he met his mother and stepfather. 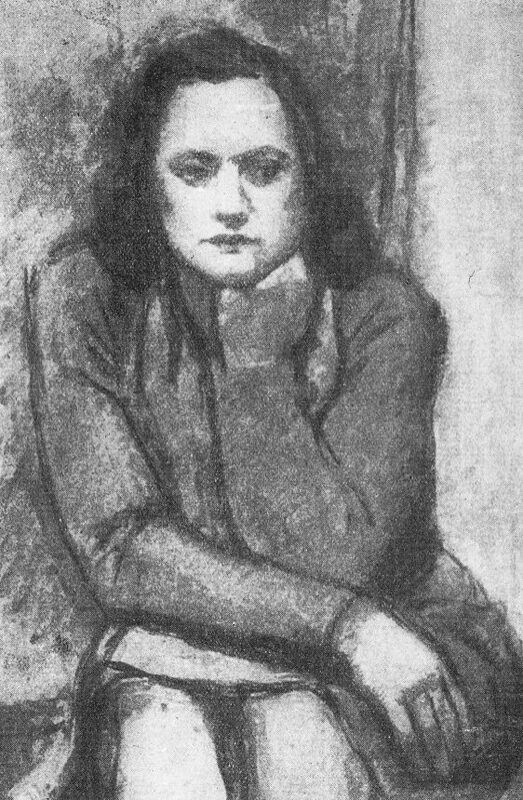 He painted portraits influenced by Cubism. In 1928, Ossip Weinberg arrived in Paris and discovered French painting. He studied at the Académie de la Grande Chaumiere and moved away from Cubism. From 1928 to 1935, he lived a privileged life thanks to the allowance that he received from his stepfather. In 1936, he had to work as a secretary for a friend of his stepfather, which enabled him to earn his living and to continue to paint. On July 16, 1942, during the Vel d’Hiv roundup, he was arrested by the French police with his brother and sister-in-law. On July 31, 1942, they were deported on convoy number 13. They were murdered in Auschwitz.